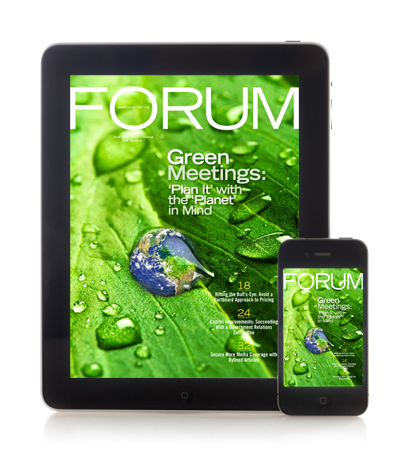 Enjoy FORUM magazine at your convenience, in your preferred format! Read the latest issue of FORUM on-the-go by downloading the free FORUM Magazine App, available for Apple®, Android™ and Kindle Fire devices. Questions or need technical support? Email app@associationforum.org.